We’re having a blast celebrating Family Dude Ranch Vacations Week here at Trekaroo. In addition to offering the chance to win a free week-long dude ranch vacation at Flathead Lake Lodge, we’re excited to promote our exclusive best dude ranch deals and discounts to you, our readers. Save 10% off and get a FREE rafting trip at Tarryall River Ranch. Details: 10% discount valid on 6-night stays (Sunday-Saturday) taken between May 26-June 22 and August 25-Septmeber 7, 2013. Free rafting trip down Arkansas River valid with 6-night stays taken between May 26- September 7, 2013. Mention Trekaroo for discount when calling; book by March 1, 2013. Check out our detailed kid-friendly review of Tarryall River Ranch. 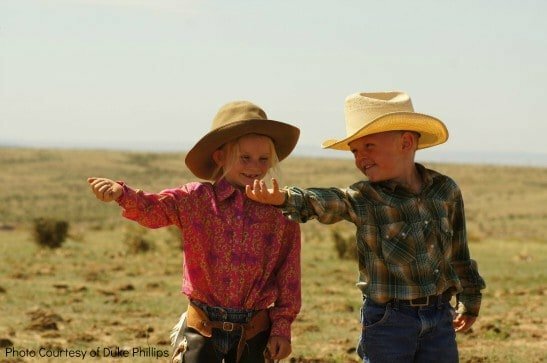 Save 20% off your family dude ranch vacation at Majestic Dude Ranch. 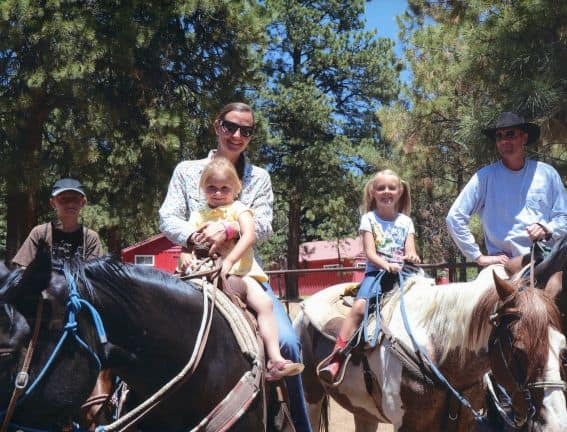 Explore all the kid-friendly tips & tricks in our detailed review of Majestic Dude Ranch. Save 15% off your entire vacation at Zapata Ranch. Details: 15% off discount valid when you book a stay for three or more people taken between March 1- October 31, 2013. Book online using the promo code: TREK2013 by March 1st, 2013. Been here? Share your kid-friendly review with Trekaroo. Save 15% off a mother/daughter vacation at The Sugar & Spice Ranch or 15% off a Wyoming Horseback Riding Vacation Package. Details: 15% off discount valid when you book a mom and daughter stay, visiting between May 25 – July 26, 2013. Discount also extended to Wyoming Horseback Riding Vacation Packages valid August 1 – August 30, 2013. Book online using the promo code: TREK2013 by March 1st, 2013. Share your scoop with other Trekaroo families. 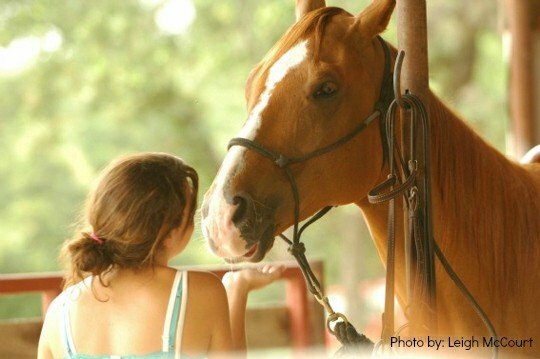 Spring Break Special: Book 4 nights, get the 5th night free at the Home Ranch. Details: Book 4 nights, get the 5th night free discount valid March 1- March 31, 2013. Mention Trekaroo for discount when calling; book by March 1, 2013. 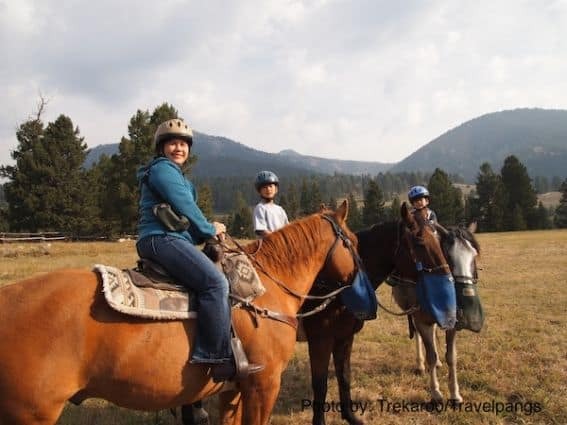 Trekaroo families love the Home Ranch; read our detailed reviews. Details: Free message or spa treatment and complimentary professional photograph valid for stays taken between June 1-July 6, 2013, based on availablity, 5 night minimum stay, cannot be combined with any other offer. Minimum 3 guests to receive offer. Mention Trekaroo for discount when calling for reservation. 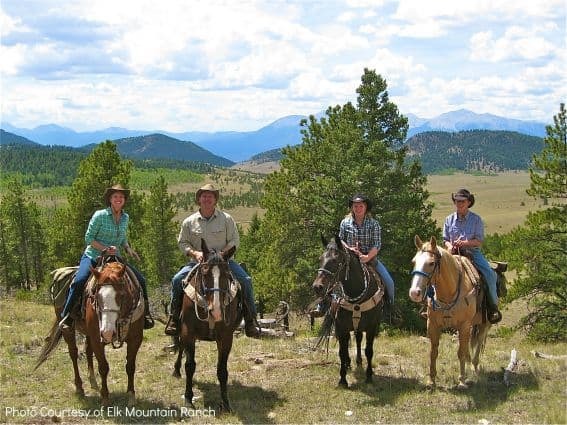 Save $250 at Elk Mountain Ranch. Details: $250 off a child valid with two full-paying adults for vacations taken in 2013 with deposit and balance paid by check. Offered valid during the 2013 season; not valid on existing reservations. Mention Trekaroo for discount when calling for reservation. Details: 10% discount valid on full week stays (Saturday-Friday), 5% discount valid on midweek stays (Monday-Friday) between May 4- June 4 and Septmeber 1-20, 2013. Mention Trekaroo for discount when calling or online for reservation. 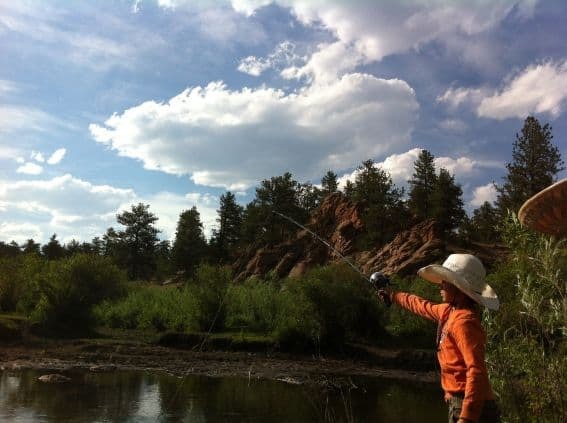 Explore kid-friendly reviews of Greenhorn Creek Guest Ranch on Trekaroo. For a limited time, score some sweet rewards for writing reviews on Trekaroo. 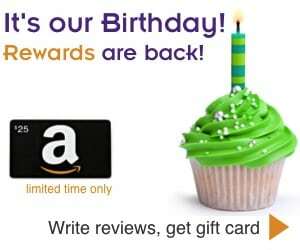 Refer a friend and earn even more!